After a while in the landlord business, showing rental properties to many tenants, you tend to hear some of the same questions and statements again and again. The screening process is alive from the moment you first speak with your new prospects until the leases are signed and the money is paid, so you must keep your eyes and ears open for clues and telltale signs of whether your prospect is the right tenant for your rental. Some of these questions can alert you if the tenant may be targeting you for a possible lawsuit concerning certain legal or housing issues. There are lots of “red flags” to watch for. 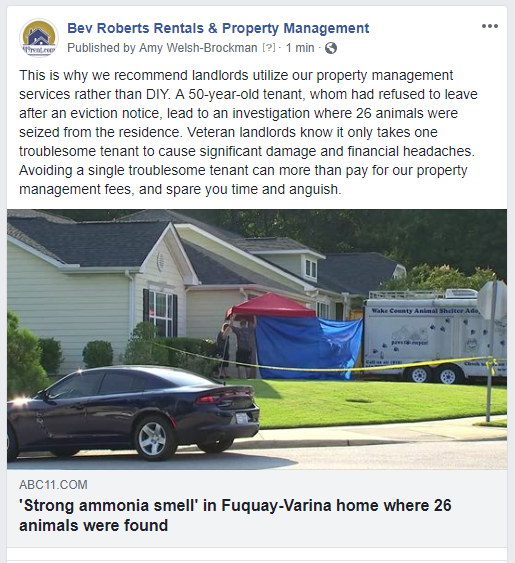 What kind of “red flags” have you picked up in your landlord travels? Source: The Landlord Protection Agency, Inc. There is what we consider a squatter in our rental house. The Judge considers him a tenant because he moved in and had the electric and water turned on in his name, unauthorized. We were told to go through the eviction process as if he was a tenant, which we did. At Court, the defendant lied under oath saying that he paid rent and did repairs to the house. He had no proof. He also said it was dangerous for him and his 3 babies to live there because the electrical breaker would sometimes shut off. The Judge ruled in his favor and said he could live there for the rest of his life if he chose to do so. Can we move into our own house to do needed repairs while the squatter is there? A: The judge said what? This is the most bizarre thing I’ve heard (this week.) So he said he paid rent. So he’s a tenant- with no lease. He gets a 30 day notice- then back to court. Bev Roberts Rentals will be closed on Monday, September 3, 2018 in observance of Labor Day. We will return to regular business hours on Tuesday, September 4th at 9:00 AM EST. As customary, we will remain available by phone and appointment. Many of our resources also remain available while the office building is closed: The outdoor drop-box is checked daily. Online portal access is available 24 hours-a-day. We hope that each of you have a safe and happy Labor Day!